Seeking new politics---system should not discriminate people by their life styles! 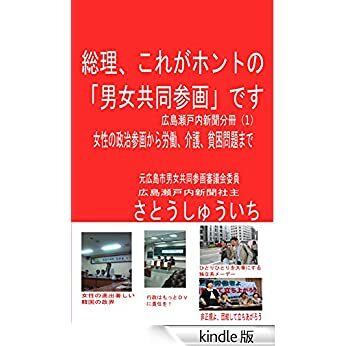 Politics in Japan cannot satisfy necessity of many people. 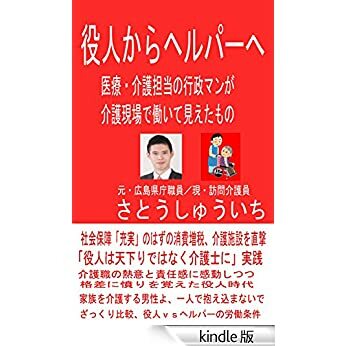 Japanese system supposes that all people belong to families that consist of husbands and wives and children and all the people works in daytime. But it is old fashioned supposition. There are many single people and single mothers and single fathers, sexual minorities. And many people work in midnight or early in the morning. There is serious contradiction between the system and reality. A citizen of Fukuyama city appealed that it is difficult for he or her to keep the rule on the garbage. The rule orders us to bring garbage to the trash box by 8 o’clock. We should not bring garbage early in the morning or midnight. But he or she leave home early in the morning and go home late at night. He or she cannot bring garbage to trash box. He or she is angry at the rule .He or she said that the rule is designed for the typical families. He or she said that he or she had violated his or her human right by the city. I agree with him or her. We should reconstruct the political system. We should design system that never discriminate people by their life styles.